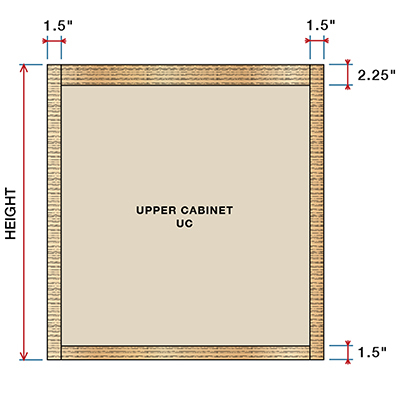 This cabinet works well as an upper cabinet or bookcase. Available with up to six adjustable shelves. Our ready to assemble cabinet boxes come with interiors finished with PureBond formaldehyde-free technology.